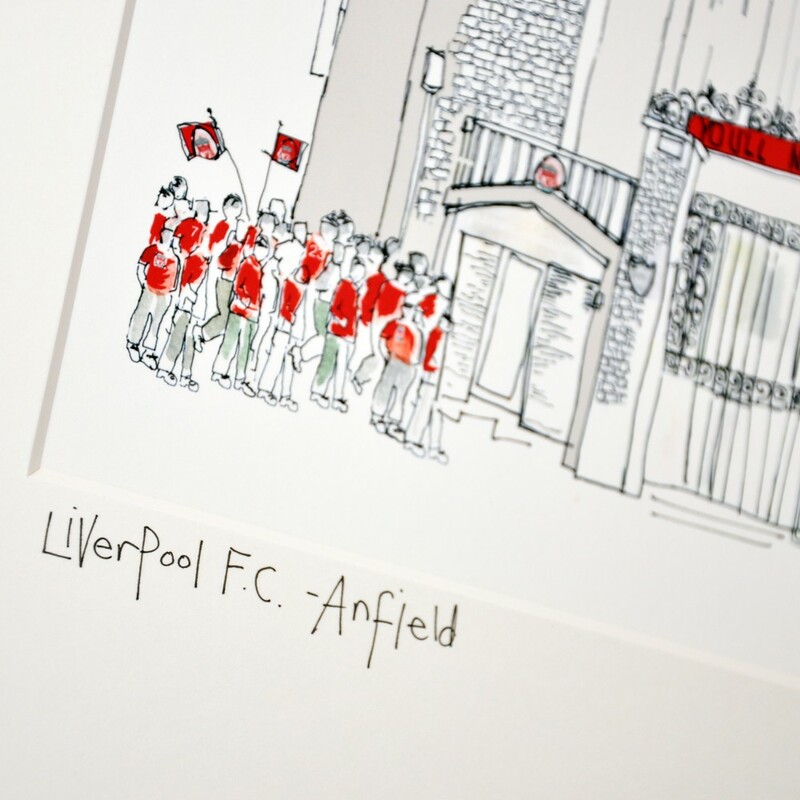 What better way to celebrate the start of the new football season than with a fantastic print of your favourite team? 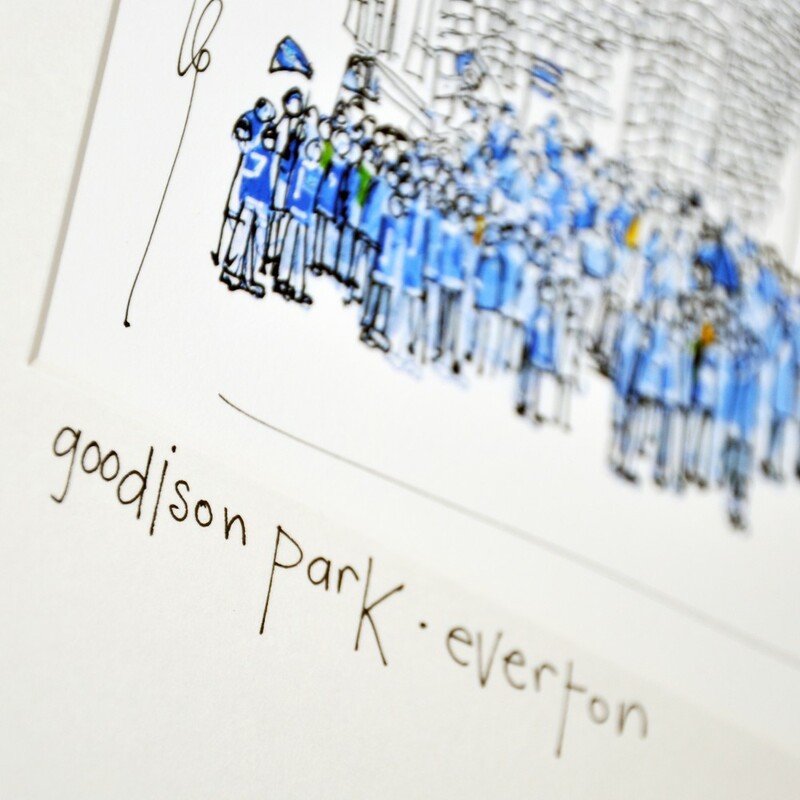 Whether you’re a red or a blue at heart, Freida McKitrick’s stunning illustrations are the perfect piece to have in your home. Find Freida’s prints here. 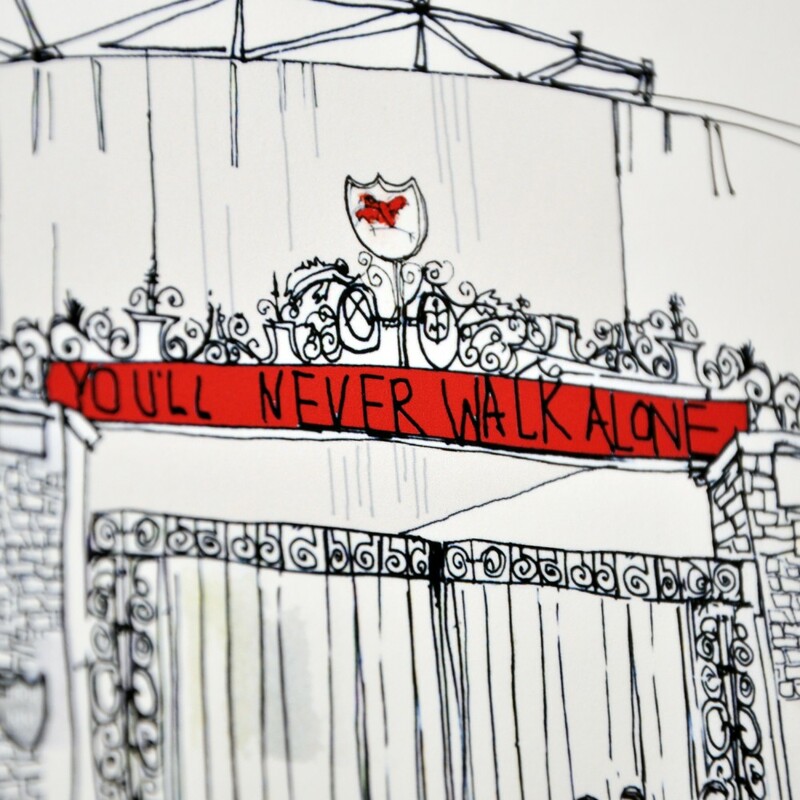 LFC fans arriving for the game. 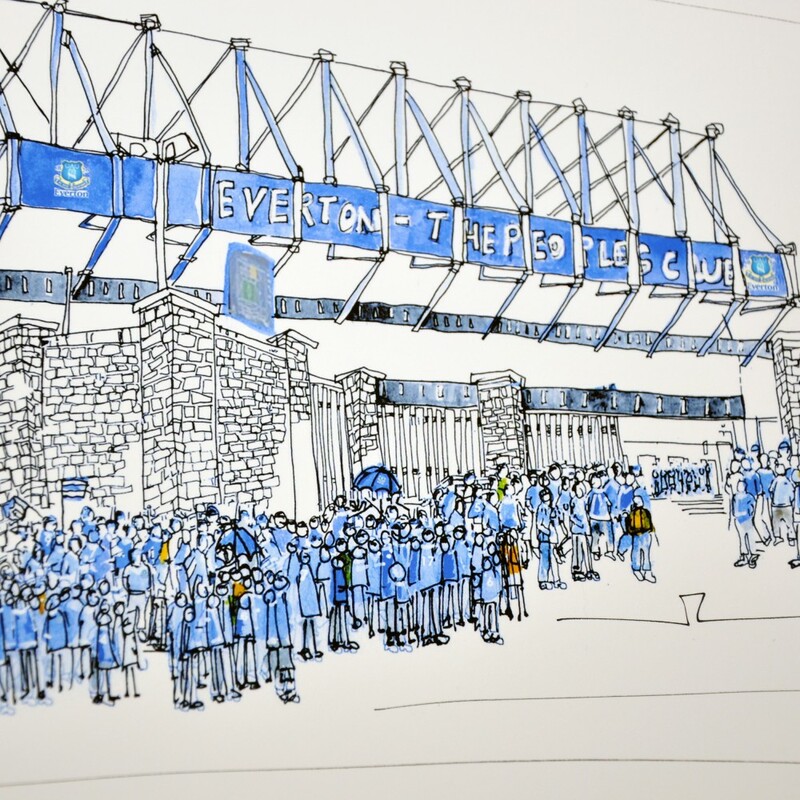 Crowds gather at Goodison Park. EFC fans wave their flags in anticipation of the match.